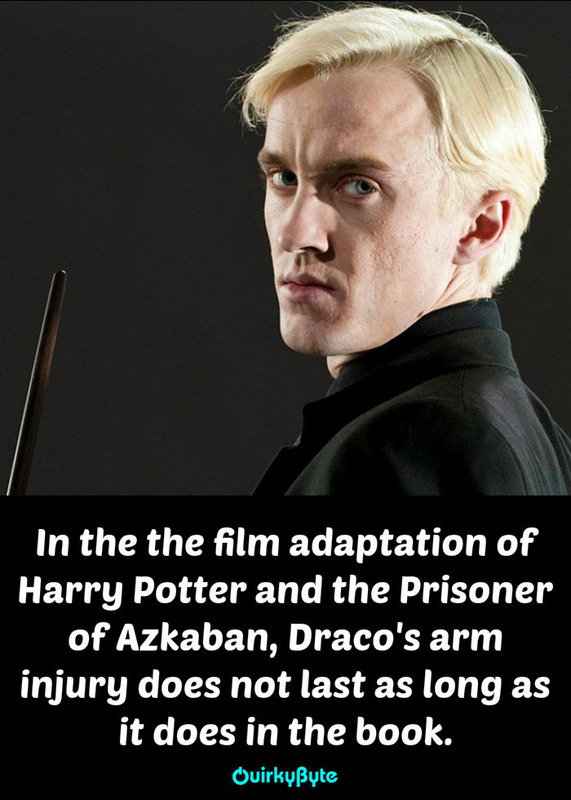 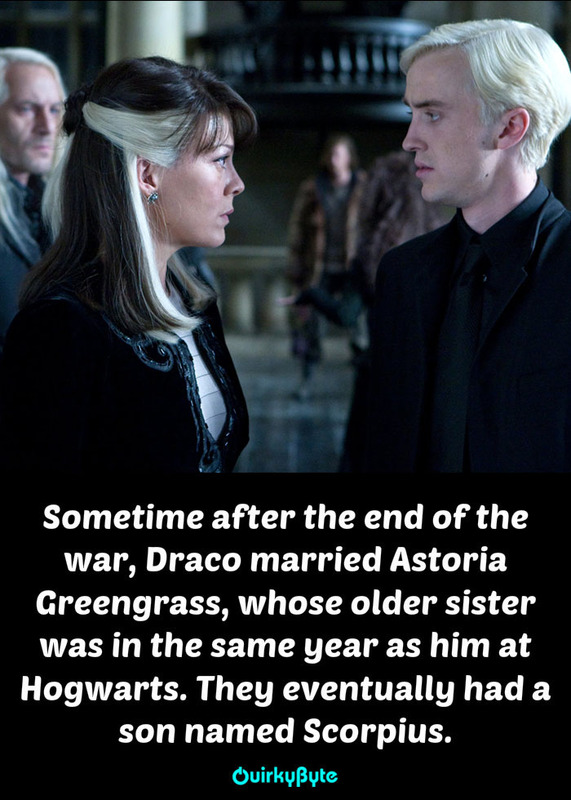 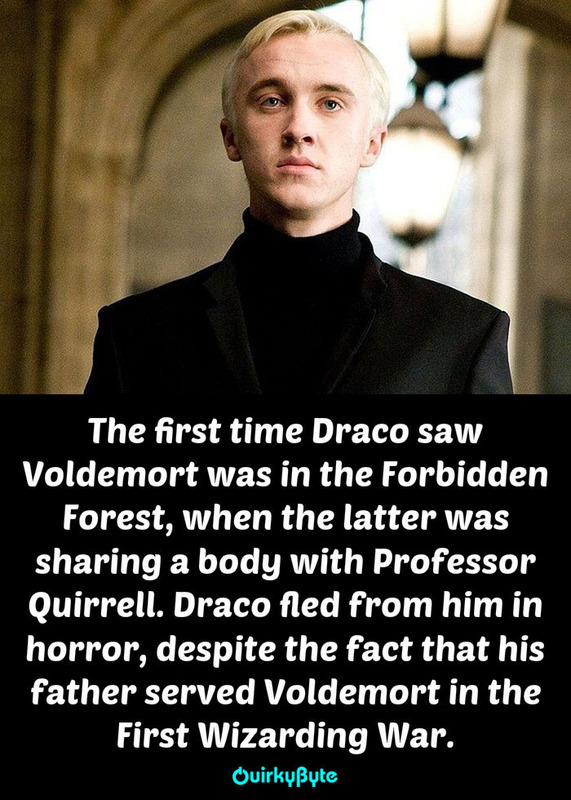 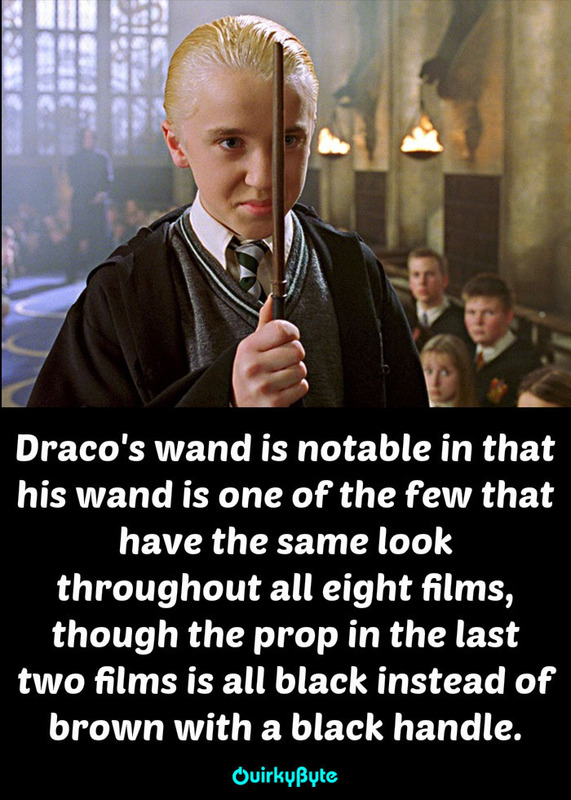 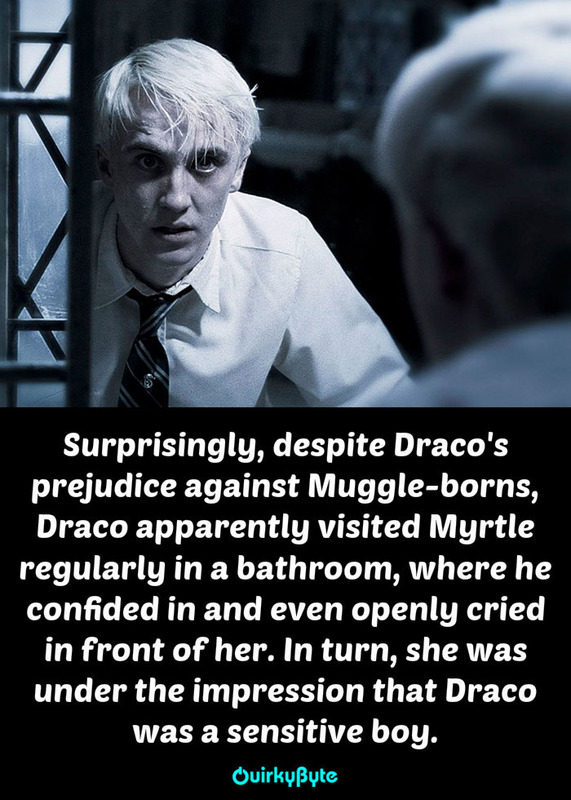 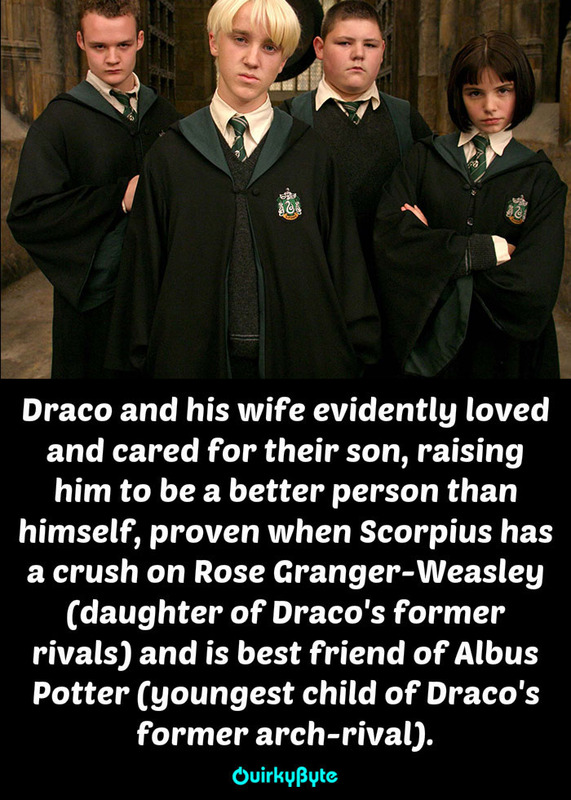 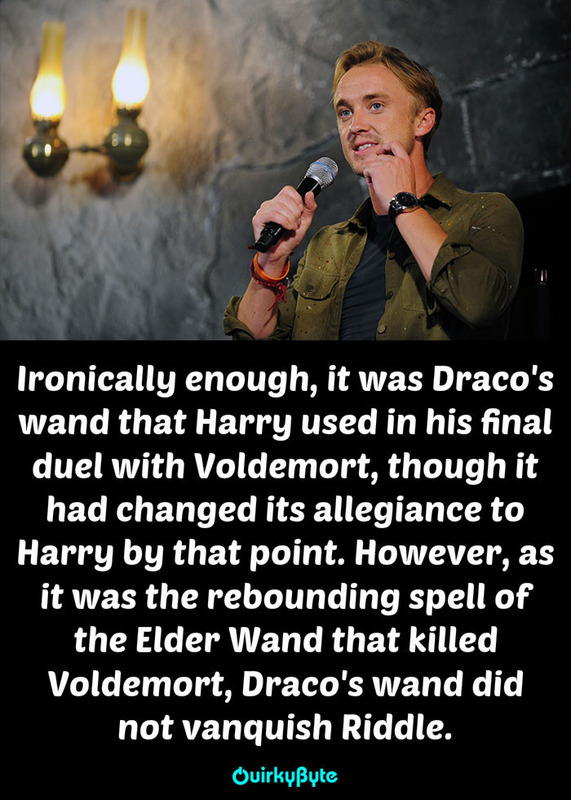 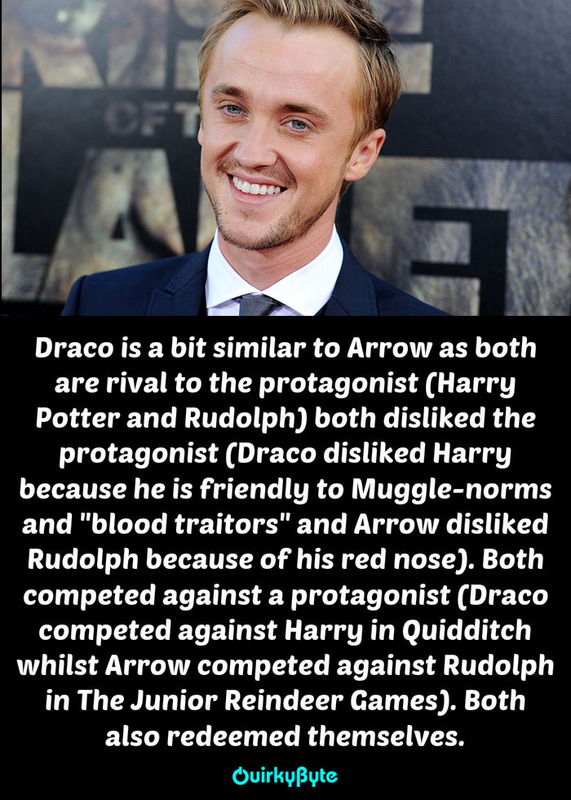 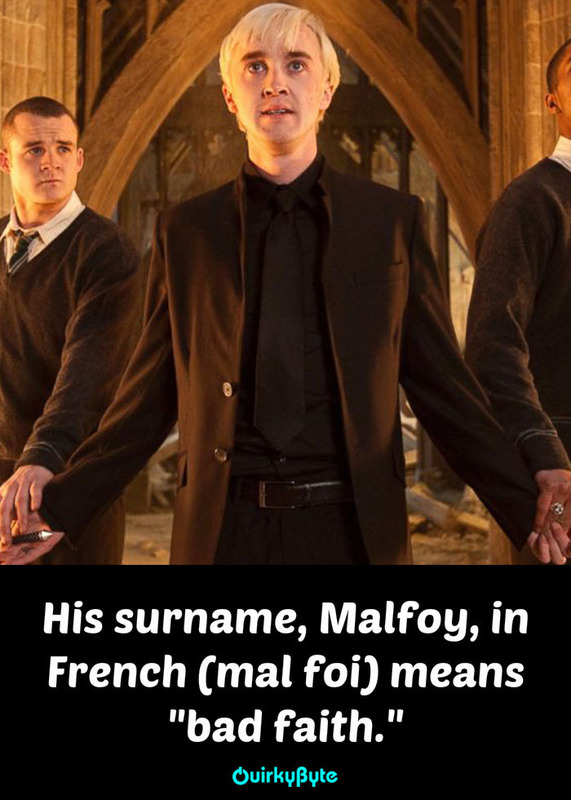 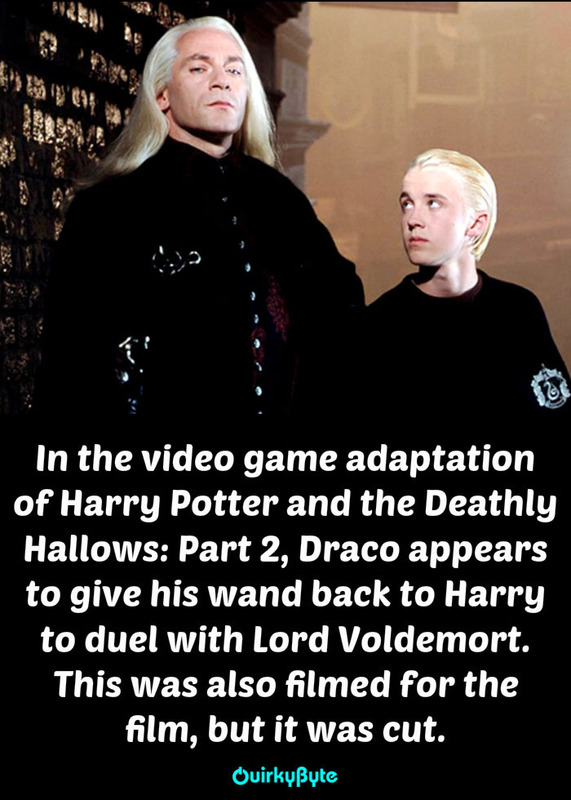 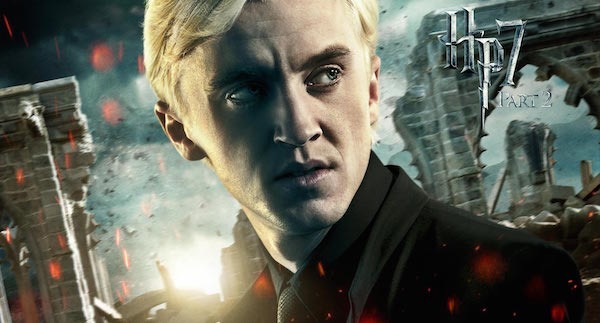 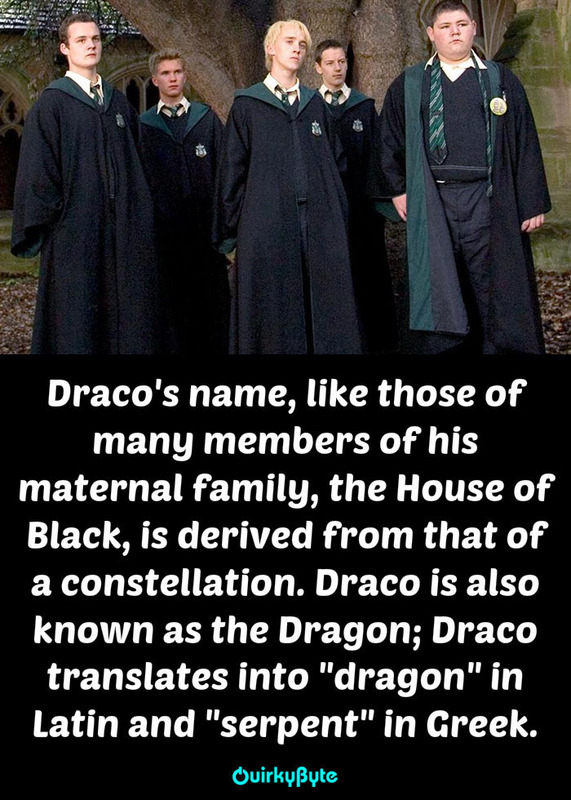 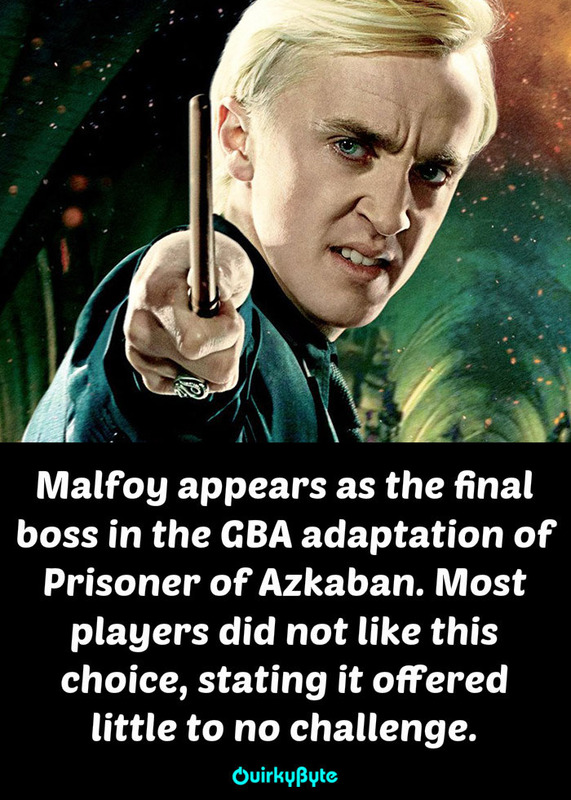 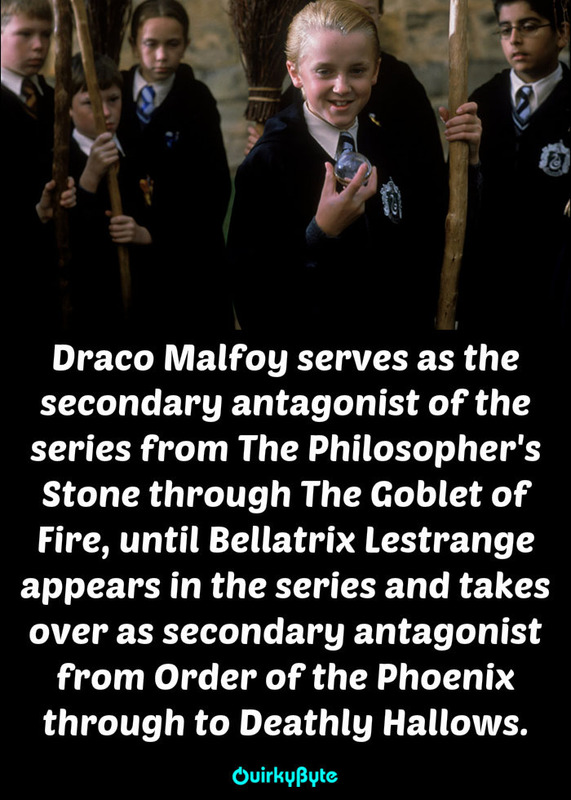 Draco Malfoy Similar to Arrow! 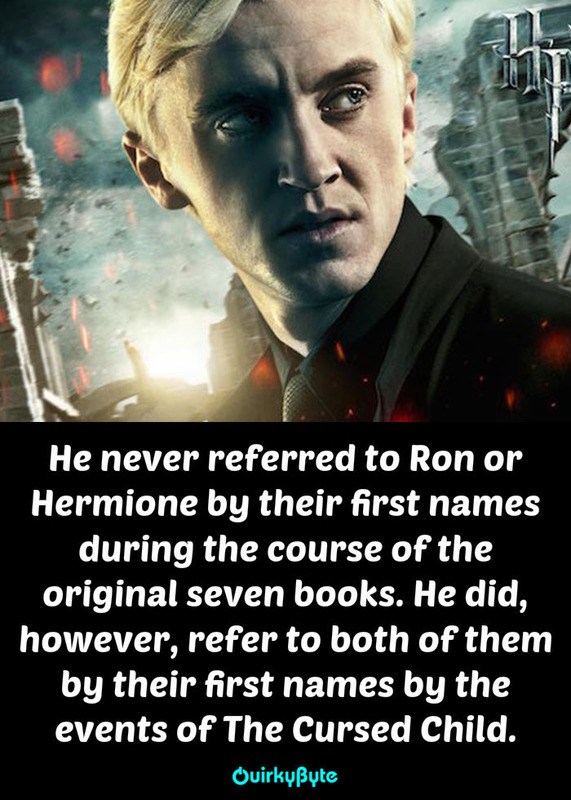 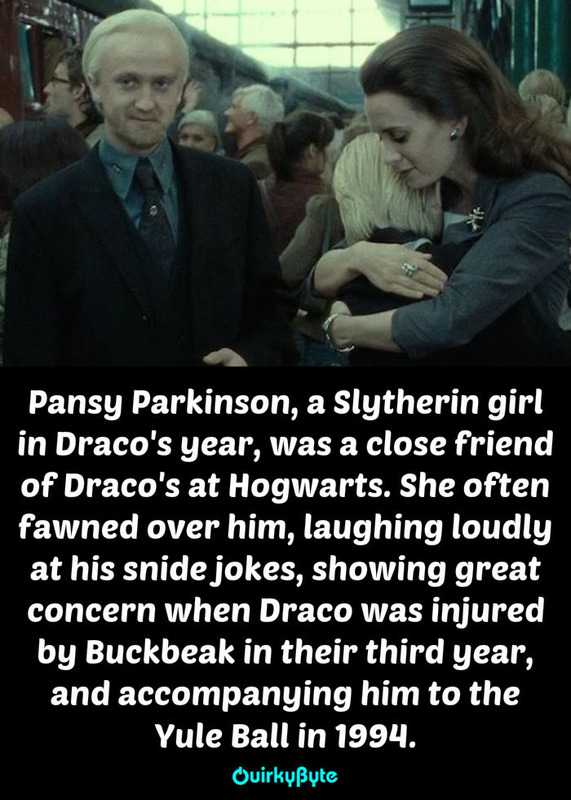 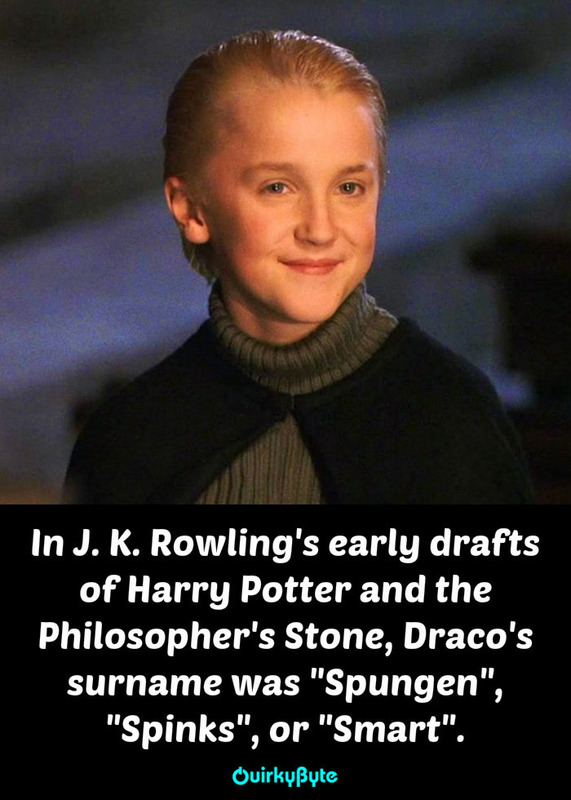 Never Referred To Ron or Hermione By Their First Names! 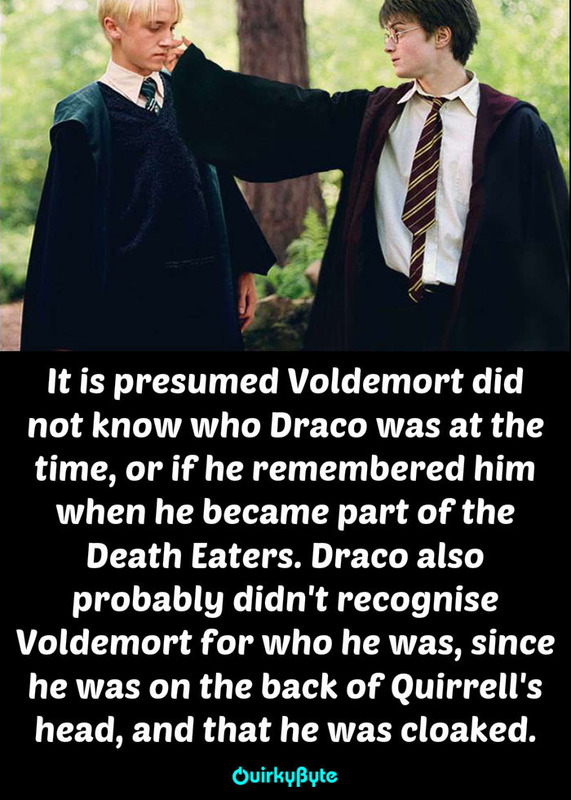 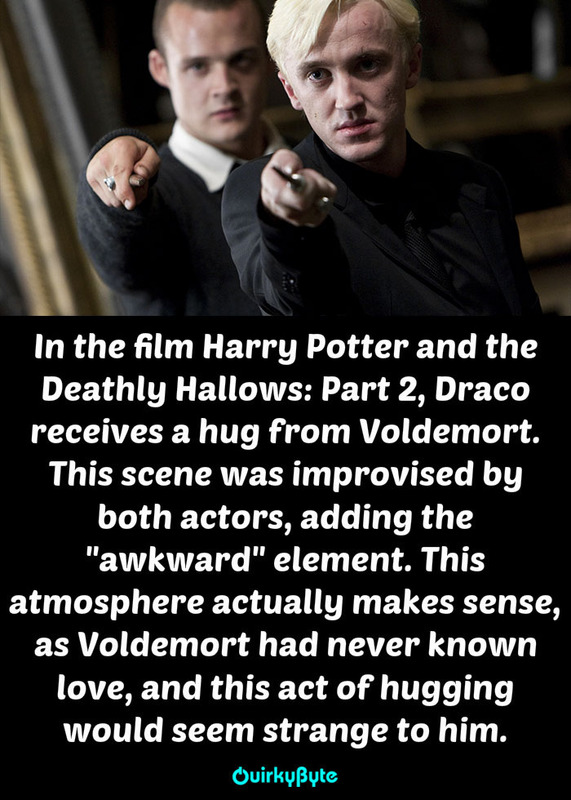 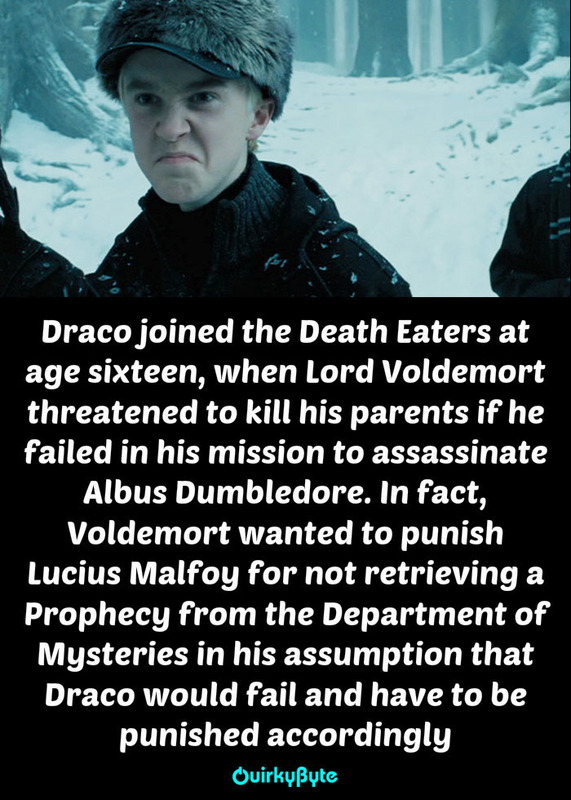 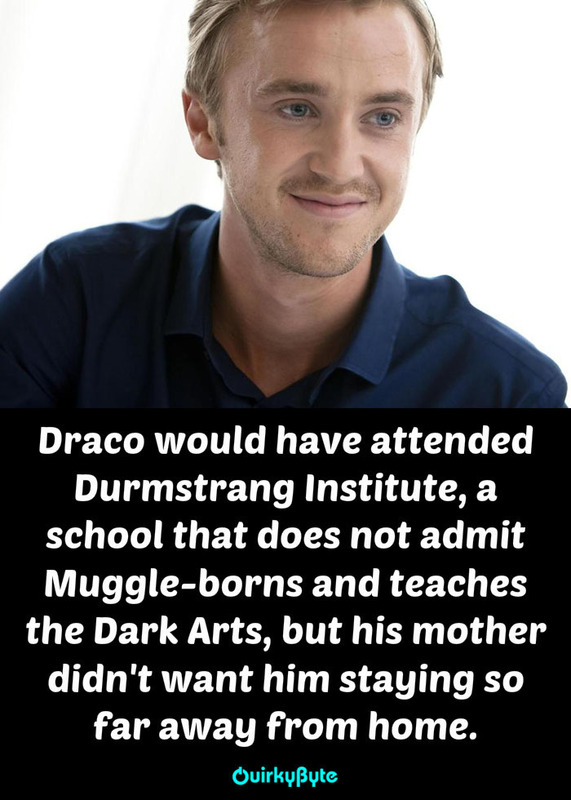 The Reason To Join Death Eaters!